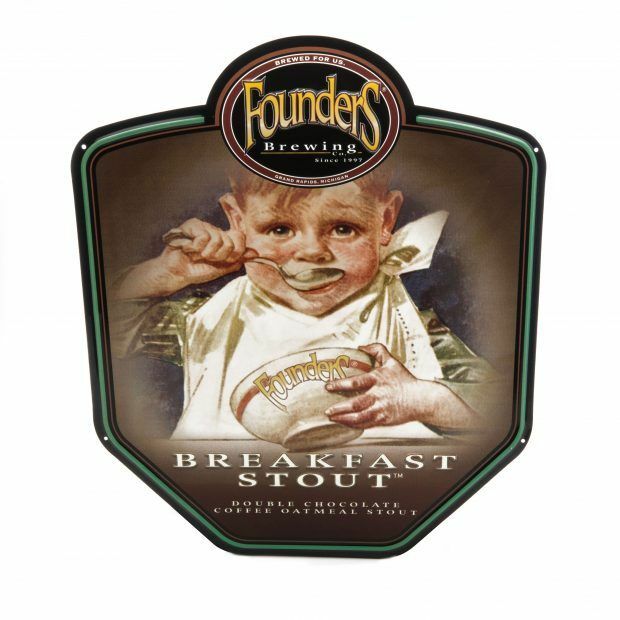 Breakfast Stout | Imperial Coffee Stout | Founders Brewing Co.
We’ve long believed in using only the best ingredients, knowing they result in the best flavor. 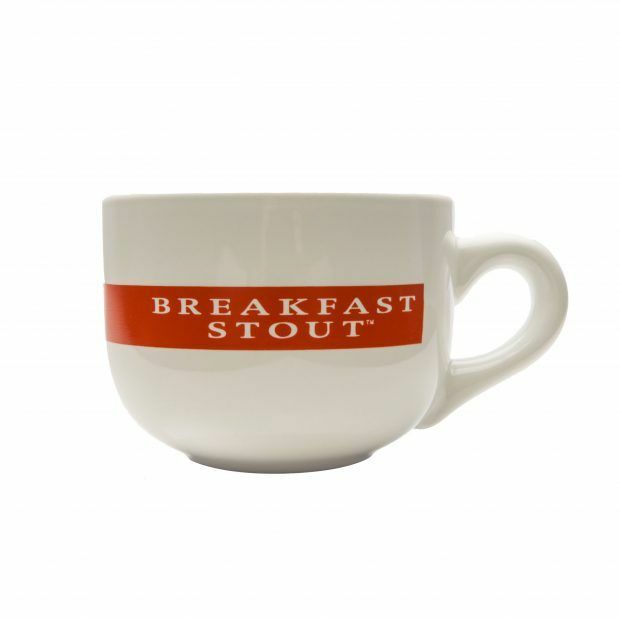 With a beer like Breakfast Stout, a harmonious combination of oats, chocolate and coffee, it’s crucial that each of those ingredients are of the highest quality. Our hometown neighbors at Ferris Coffee and Nut embarked on an ambitious journey to win back their role as roasters of the coffee used in Breakfast Stout. 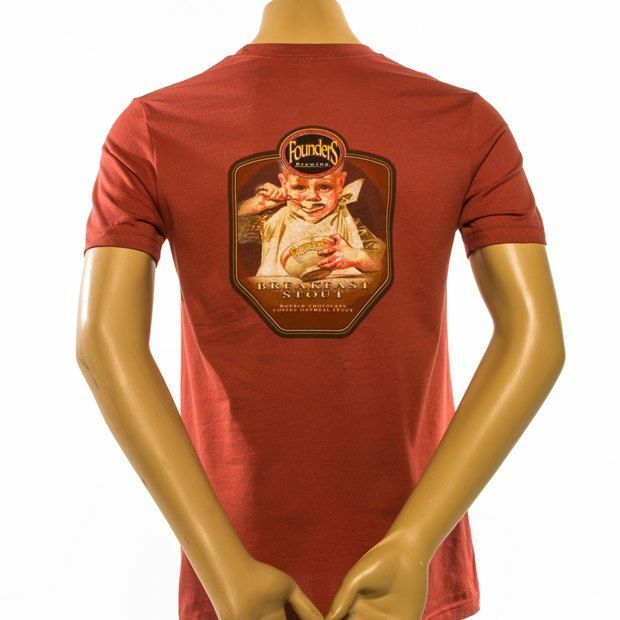 Much like we did in our early years, this meant questioning the status quo and making a bold commitment to only produce the very best. This is the story of Breakfast Stout.